The beta had massive difficulties on Sunday, which was the first day it opened to the public. 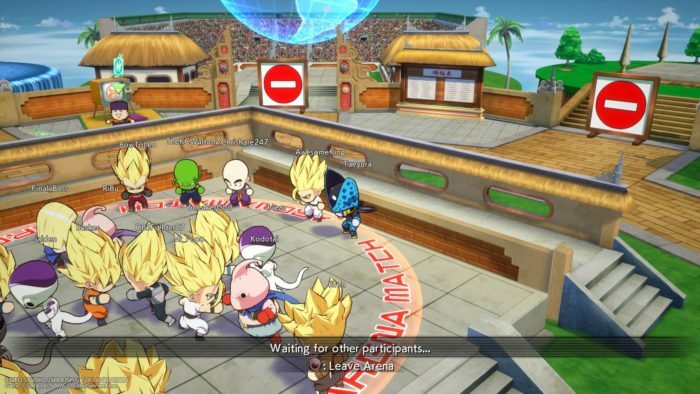 Simply entering a server was a trial for many, but even those who crossed this barrier didn’t have any more luck experiencing Dragon Ball FighterZ. Once in the lobby, finding a game was essentially impossible. Avatars ran around the lobby screen like panicked children hoping to find a single match, but only a few were lucky enough. Even though the tutorial was available, being prevented from actually playing online was an enormous tease that frustrated players. The lobby music is awesome and made waiting bearable – for 30 minutes. Unfortunately, even six hours wasn’t enough to land a fight with another human. Fortunately, connecting to servers and finding matches became easier today. Some are still experiencing difficulties, but the vast difference between the first and second day of the beta is a promising sign for this fighter. 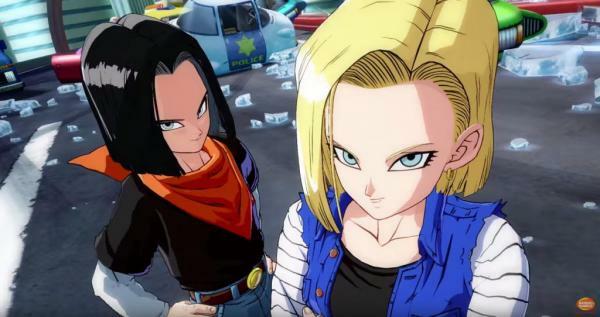 A free open-beta likely brings in a number of players with no intention to buy the game on launch day, and Bandai-Namco’s ability to respond to these inflated numbers is a great sign. When I got into matches, I had few issues with lag. The frantic, high-FPS battles of the tutorial mode mostly hold up online. 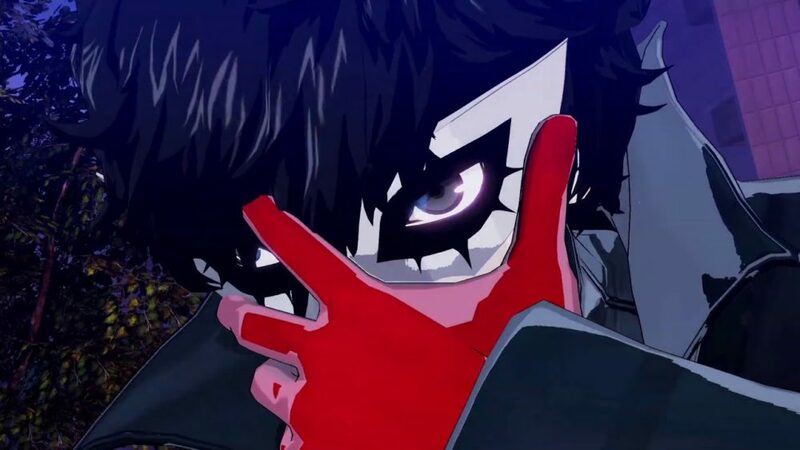 Reports were mixed, but hopefully this beta will let Bandai-Namco iron out issues before the game’s actual release later this month. The quality of the Dragon Ball FighterZ online experience will determine its staying power. 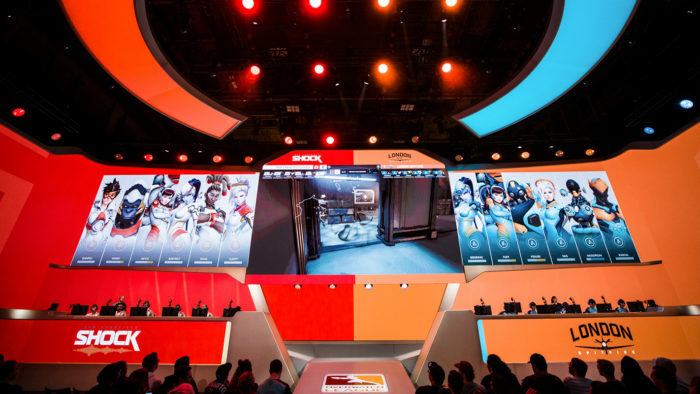 When players’ ability to win is hampered by network problems, they feel cheated. First impressions are important. 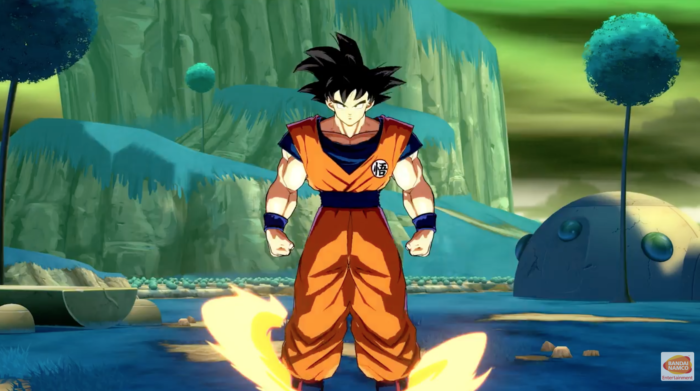 A strong start, including promptly addressing the inevitable launch-time hiccups, is a must for Dragon Ball FighterZ. The roster in Dragon Ball FighterZ is much smaller than some previous Dragon Ball fighters, but this is a worthy trade-off. In the Budokai games, the massive rosters were good for fan service, but not for varied gameplay. The series’ most popular characters had their famous moves, sure, but most of the other combat made the cast feel like palette swaps to some degree. In Dragon Ball FighterZ, each playable character is a faithful depiction of their anime counterpart. 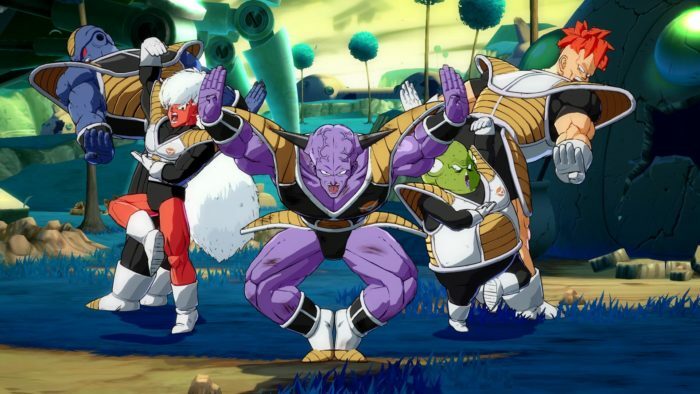 While all of them are viable in combat, Dragon Ball FighterZ makes an effort to have characters’ in-universe power represented. Obviously, this adjustment is not entirely parallel with the anime; watching Beerus breath on Yamcha and send him to another dimension would be no fun, after all. But here’s an actual example: Krillin, while statistically weaker than most of the cast, has a Senzu Bean move that heals his team. This type of character gimmick is great, as it allows Krillin to represent his in-universe deficiencies while still serving a viable role in combat for those who love his character. Of course, insanely talented players will soon start carving out the meta and tiers will inevitably form. From a starting place, though, the viability of each character is awesome. Not everyone’s favorite will make it in, unfortunately. However, DLC may answer some prayers as time goes on, especially if the game maintains a solid player base. The tutorial was my first stop in the beta, and I was surprised with how simple the game controls are. Fighting games are often esoteric, complicated affairs, but right off the bat, Dragon Ball FighterZ is accessible. Three of the controller’s face buttons are mapped to weak, medium, and heavy attacks, and chi blasts are tied to the fourth face button. Like most fighting games, different combinations result in different actions. Learning effective combos is organic and doesn’t require constantly looking at the menu-screen like other fighters, and I quickly felt like a demi-god in the beta’s tutorial section. This illusion was pleasant, but quickly shattered by players who have obviously played their fair share of Arc System Works’ games. Those with experience with other ASW titles will quickly adjust to this game and inevitably develop mastery sooner than others, and those with less experience might feel like a fool on an occasion or two. I certainly did. But being walloped into oblivion isn’t purposeless. Getting demolished is discouraging, definitely, but most of the time, these eviscerations come with a few profound learning moments. By the end of my time playing the beta, I felt more capable. While getting better with practice may seem obvious, improvement feels more tangible in Dragon Ball FighterZ. Having an actual path to improvement is a welcome change in a genre often barricaded by elite players. In a game that will magnetize inexperienced players purely because of its brand, this accessibility is crucial. In Dragon Ball FighterZ, fighters fly around extraordinarily fast, but the player always owns a strong sense of control. About ten seconds into every match, I could tell whether I was outclassed. 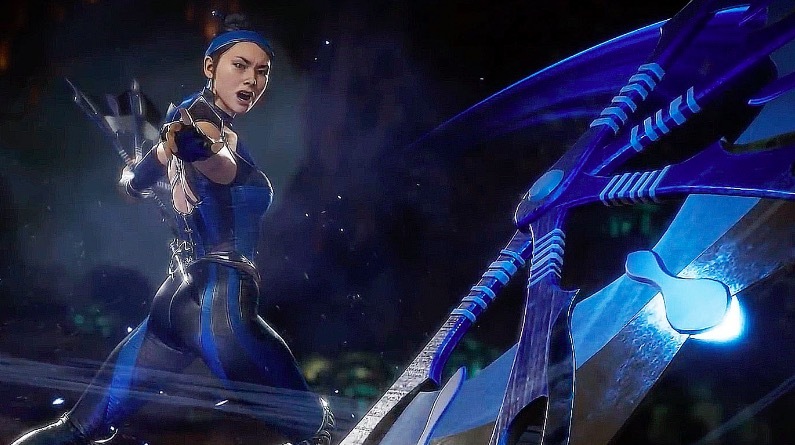 A mastery of this game’s fighting mechanics manifests itself in flashy, quick, and impressively coordinated combos that rapidly whittle down the opponent’s health. Marquee elements from the anime, like transporting behind opponents and smashing foes into a nearby mountain, are all integrated into the gameplay without feeling shoe-horned like they have in the past. As I continued to play through matches online, I gradually become aware of techniques that I originally had no idea how to perform. The beta’s tutorial was helpful in laying out most of the options available to the player, but it took many rounds to start understanding how they can all seamlessly blend together to ravage your opponent. The raw “anime” feel of this game surpasses other Dragon Ball fighting games by a mile. While many of the previous DBZ fighting games were meritorious in their own ways, the unadulterated breakneck speed of Dragon Ball FighterZ is unmatched by earlier offerings. As a full package, Dragon Ball FighterZ delivers a fighting game that, if watched, could be mistaken as a scene from the actual show. As a long-time Dragon Ball Z fan, I have spent the last decade asking for nothing more. Fans of Guilty Gear know what to expect from Arc System Works on the visual end, and Dragon Ball FighterZ lives up to this pedigree. The graphical mastery of this game is hard to comprehend and almost unbelievable in motion. Guilty Gear has done the same thing in the past few years, but having this level of aesthetic excellence applied to Dragon Ball catapults Arc System’s expertise into the mainstream like never before. 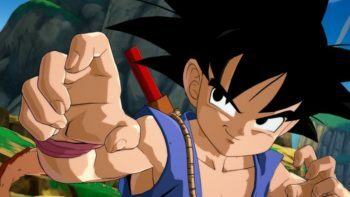 Pairing the developer with an anime as popular as Dragon Ball Z is a match made in heaven, and it’s not hyperbolic to say that Arc System Works is bringing Dragon Ball to a visual level the series has never reached. 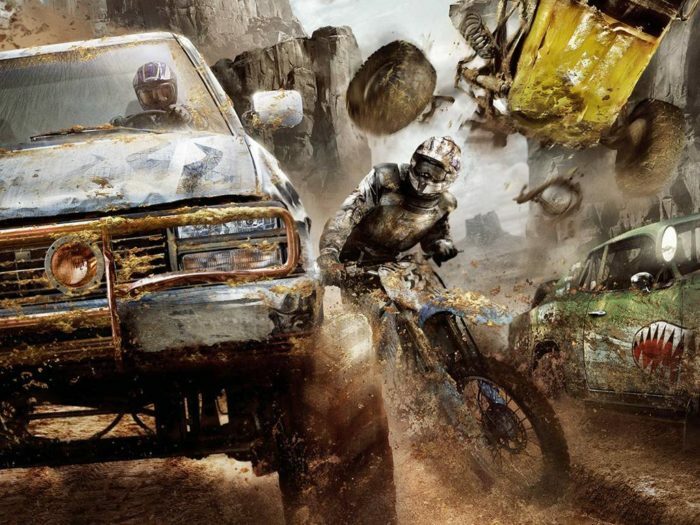 Each character is beautifully depicted, and bright colors dominate the screen without it feeling cluttered. Coherent chaos may sound like an oxymoron, but there is no better pair of words to describe playing Dragon Ball FighterZ. Special Beam Cannon is as awesome as you remember it, and even though you’ll hate getting Kamehameha’d into the next dimension, watching it happen is pretty nice. 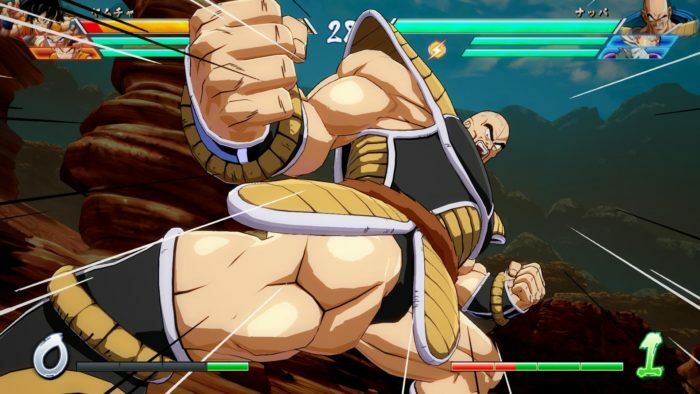 The unconventional beauty of Dragon Ball FighterZ is not necessarily the type of graphical prowess you’d show off to a non-gamer relative, but Dragon Ball Z fans, and appreciators of anime in general, will be shocked seeing Dragon Ball FighterZ for the first time. It’s that good looking. Any other thoughts about the beta? Are you excited or disappointed? Buying on launch day? Let us know in the comments below. Despite technical issues, it’s off to a good start.